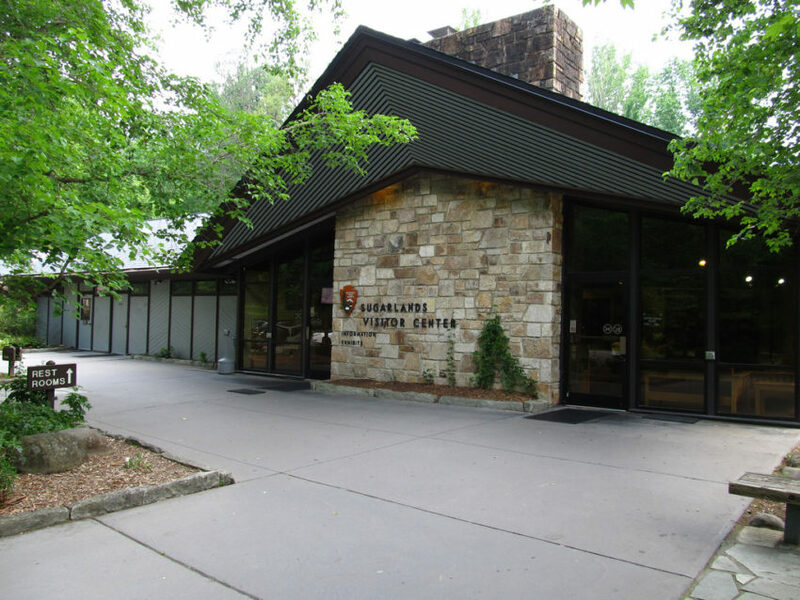 KODAK, Tenn. – Friends of the Smokies announced Thursday that it will temporarily fund the reopening of Sugarlands Visitor Center near Gatlinburg, Tenn., and Oconaluftee Visitor Center near Cherokee, N.C., from Friday through Monday, Jan. 18-21. 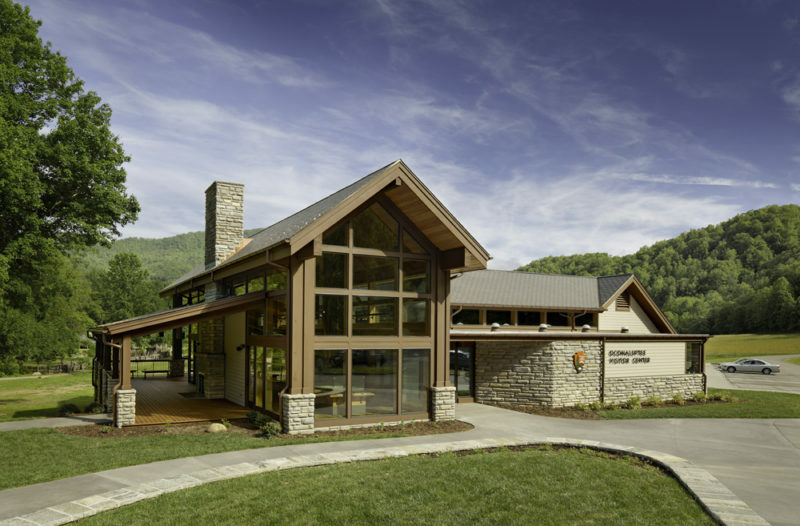 “We are proud to commit funding for the visitor centers and restrooms to reopen during the holiday weekend in order for rangers to provide a safe and enjoyable visitor experience,” Friends of the Smokies Executive Director Tim Chandler said. 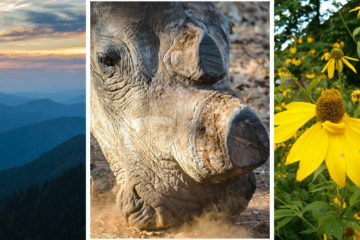 is an official nonprofit partner of Great Smoky Mountains National Park and has raised $62 million to support critical park programs in North Carolina and Tennessee. Discover and donate at FriendsOfTheSmokies.org. 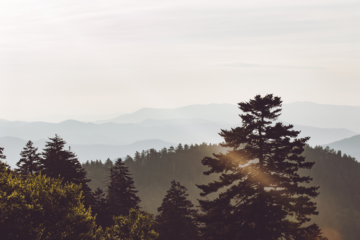 Since its inception in 1953, Great Smoky Mountains Association has supported the preservation of Great Smoky Mountains National Park by promoting greater public understanding and appreciation through education, interpretation, and research. A non-profit organization, GSMA has provided more than $42 million to the park during its 65-year history. For more information, visit SmokiesInformation.org.